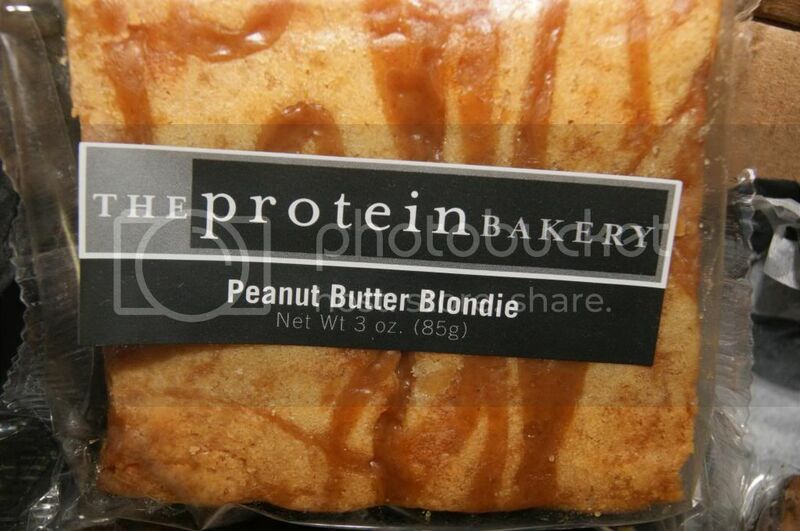 Andrea's World Reviews: A Protein Bakery Birthday - Review & GIVEAWAY!! This past Sunday I celebrated my 25th birthday. A Quarter Century, I cannot believe it. It was a quite day spent at home with family. Nothing extra special, but with the ones you love, every day is special and I was so happy to be with them. Since I am trying to loose weight, I have been dieting for the last 6 months or so. In years past, my birthday would be an eating binge. But this year I did not want to sabotage all my progress by getting a birthday cake or anything like that. Not only does a cake create the initial splurge and offer the temptation of a humungous slice, but also, the leftovers will be in the fridge for days tempting and mocking me, and I did not want to deal with that. Plus cake is just empty calories, at least if there was some sort of nutrition behind it, I could justify it better. So I skipped the cake. I did not deprive myself though. I celebrated my birthday with a sinful treat with an angelic side. 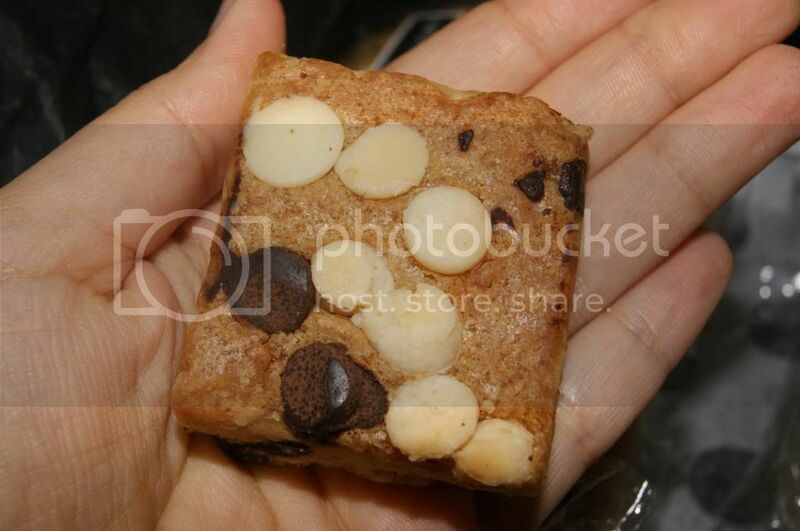 The Protein Bakery makes the most incredible Blondies I have ever tasted, and I had one of those. They are fantastic. Big, thick, rich, unbelievably moist, sweet, buttery, decadent, fresh, and completely indulgent. Blondies are my weakness anyway, but these are beyond compare. Is that a masterpiece or what? An incredible peanut butter drizzle all over the top, and if that was not enough, tons of peanut butter chips in the bottom. All that in addition to the rich, moist, golden Blondie itself. It is almost a indulgence overload. I love that this is a very generous 3oz portion that is individually packed so I don't get tempted to overeat. I know it's not hard to open another package, but knowing you are eating 2(thus a double portion) just seems worse mentally than eating a huge helping of something not in individual packaging(to me at least). The Blondie is plenty large enough and very satisfying. The texture is perfect. It is dense and yet incredibly moist. And again, I cannot even begin to describe the magnitude of the flavor. What makes these so much more incredible, though, is their nutritional value. They are packed with Protein which fuels your metabolism and crushes hunger, and fiber, which will also help you get and stay full. Not only that, but these are also Wheat Flour Free (which means No Gluten) an Trans-Fat Free. Tat makes them pretty guilt free as well. A treat that is delicious and nutritious, what more could you want? 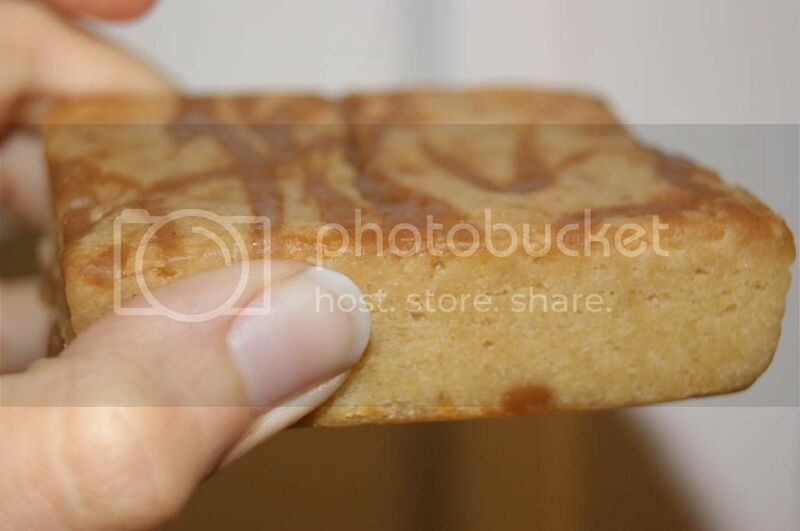 And if for some reason you are not interested in the thought of a Peanut Butter Blondie(blasphemer), that is only one of the wonderful treats that The Protein Bakery offers. 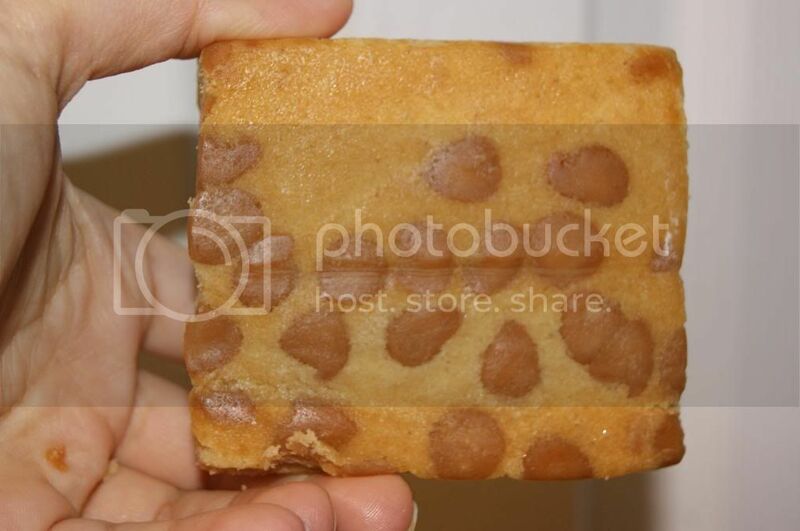 No a fan of Blondies at all? Not a problem, How about decadent Brownies like the Wicked Mint Brownie? That is not even remotely everything that The Protein Bakery makes, there are so many tantalizing treats to discover. Since I believe everyone should experience the bliss that is The Protein Bakery, I am giving away a Sampler to one luck winner. 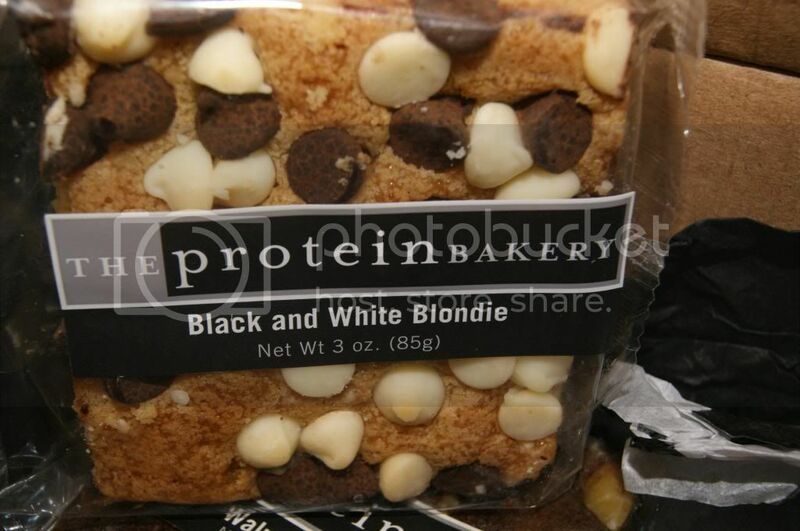 This "Taste Of The Protein Bakery" Will include Two Brownies, Two Blondies and Four Cookie 2-packs. Enter below. Good luck. These look so delicious and healthy! I like the Peanut Butter Blondie the best! Thanks for having this giveaway! 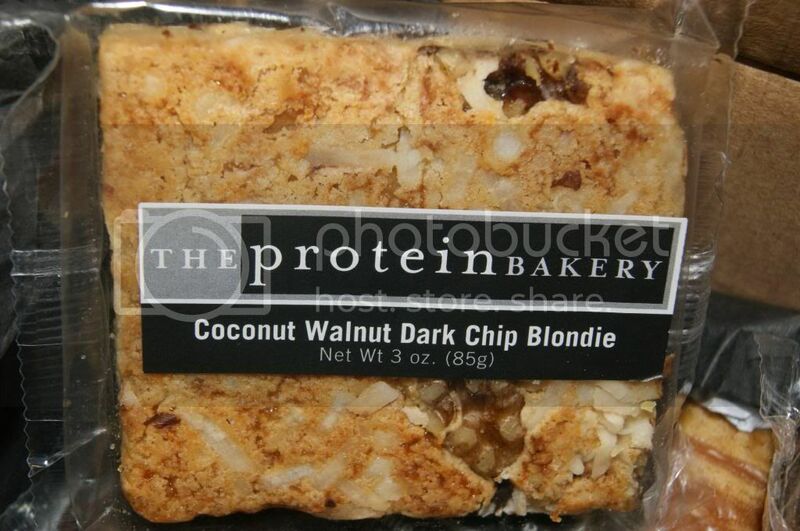 The Coconut Walnut Dark Chip Blondie sounds so good! 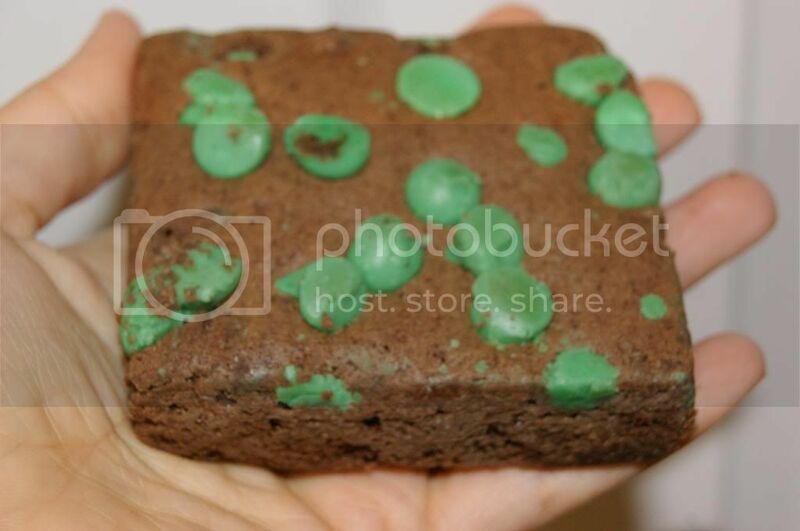 The Wicked Mint Brownie looks delicious! 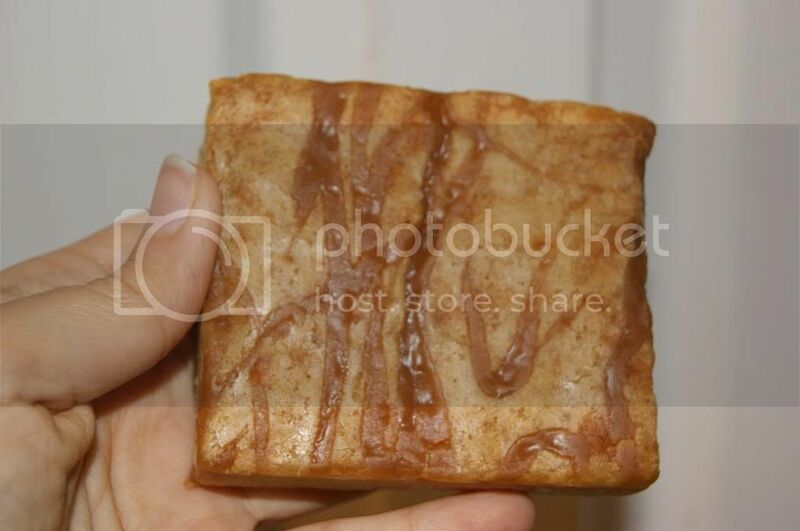 the peanut butter blondie looks so good! I would like to try the Black and White Blondie. I think I would like the peanut butter blondie the most. 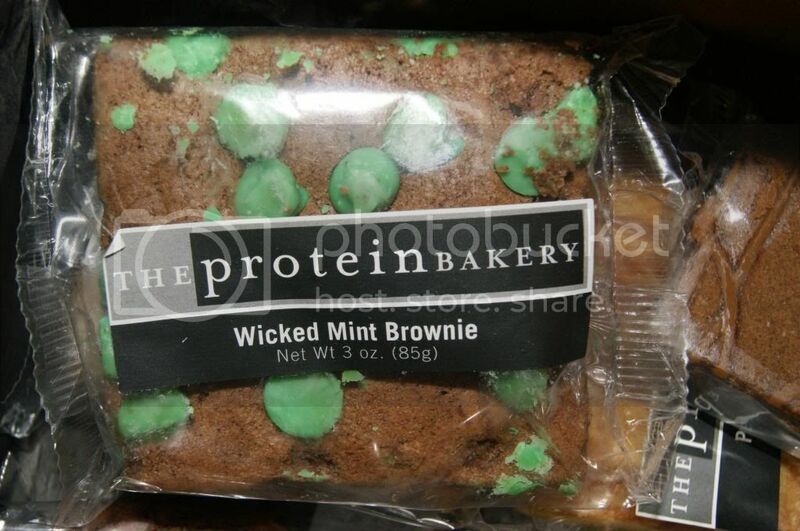 I'd love to try the Wicked Mint Brownie. YUMMMY they all look so delicious. But i keep going back to the wicked mint brownie. Definitely the Wicked Mint brownie- I loooooove brownies! The Wicked mint Brownies look yummy! I've been wanting to try them for awhile. Crossing fingers. That peanut butter blondie looks amazing! These look great peanut butter all the way! I would love the Peanut Butter Cookie! Wicket Mint are to DIE for!!! Would love them! The Wicker Mint Brownie sounds good since I'm a big fan of the whole chocolate/mint combo. The Wicked Mint Brownie sound yummy! I would like to try the black and white yummy! I just learned about these the other day and they seem like such a treat! Would love to try them as a post-work out snack. I would like to try the The Wicked Mint Brownie. The mint brownie looks great. 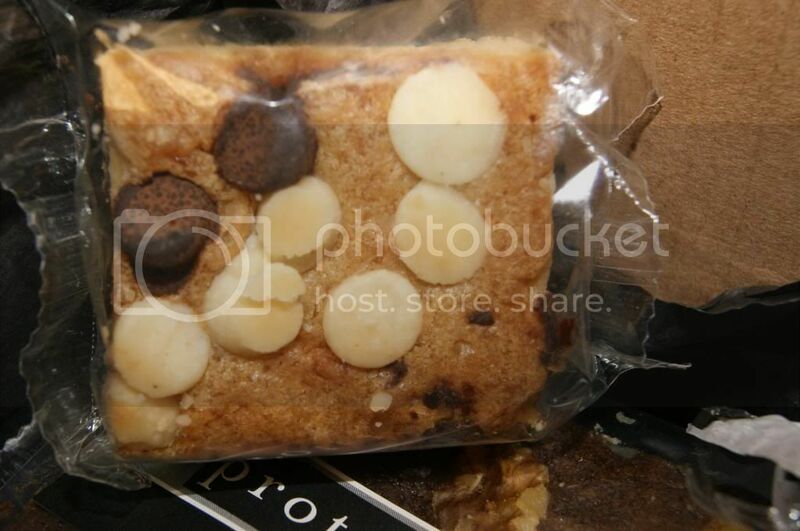 I would love to try the Coconut Walnut Dark Chip Blondie. The Coconut Walnut Dark Chip Blondie does sound fantastic!! The Black and White Blondie. the coconut walnut dark chocolate blondie would be my favorite, it sounds delicious! The Peanut Butter Blondie! I wish I had one! Pumpkin Walnut Blondie is my FAVORITE!!! mmm!!! Thanks for the giveaway…the PEANUT BUTTER BROWNIE !! !